For all our overseas students, our Student Support Team offers a free student housing service to help you settle into Hong Kong life easily and comfortably within your budget. 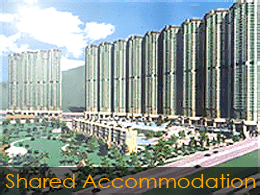 Our staff will check your specific housing needs prior to arrival in Hong Kong to ensure you are offered the best choice for you. When you arrive in Hong Kong, our staff will also meet you at Hong Kong International Airport or Kowloon Train Station (for arrivals from mainland China) and take you directly to your student accommodation. An Octopus Card is a pre-pay card for most transportation and small purchases in convenience stores. We advise and help you to buy an Octopus card. By simply putting a Hong Kong SIM card into your own mobile phone you instantly have a Hong Kong telephone number to keep in touch with all your friends and family around the world. We will advise you on the best places to purchase your Hong Kong SIM card. To help you get used to Hong Kong life, we provide detailed street maps and a guide of restaurants, banks, shopping centres, supermarkets etc. You will also receive some discount coupons to save you money! 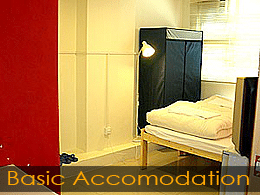 For students staying for 3 months or more, we can arrange your own bank account. This lets you keep your money safe and easily accessed while you are in Hong Kong. Your account service will provide multi-currency accounts, Internet banking for local and overseas transactions and an ATM card. 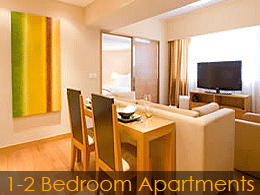 Hong Kong Student Accommodation Options? 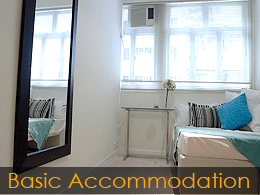 We have a range of student accommodation carefully selected for each individual student. 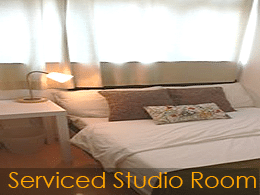 Stay in your own fully-furnished and self-contained accommodation on Hong Kong Island. 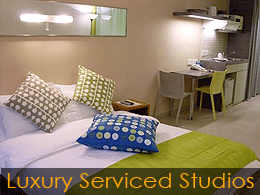 Students staying for 6 months to 1 year can enjoy residence in their own fully-furnished 1 or 2 bedroom apartment. 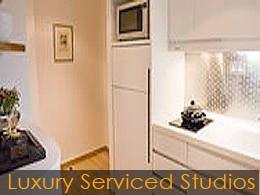 Our Student Support Service will provide you with the latest available apartments for you to select prior to your arrival according to your budget and needs. 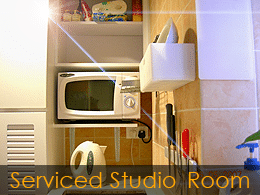 Apartments are provided only after we have arranged professional cleaning and a safety check of electrical and plumbing facilities. 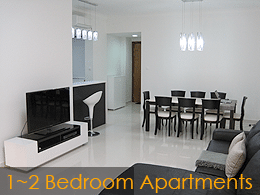 You will be given a detailed guide on the apartment location and local amenities to ensure you are satisfied in every way. During your stay, our staff are also available to handle any issues you may have with the apartment or facilities.For more information about your student accommodation in Hong Kong, contact our Students Services Support Team.